Jaiden and Beau made this session one to remember. 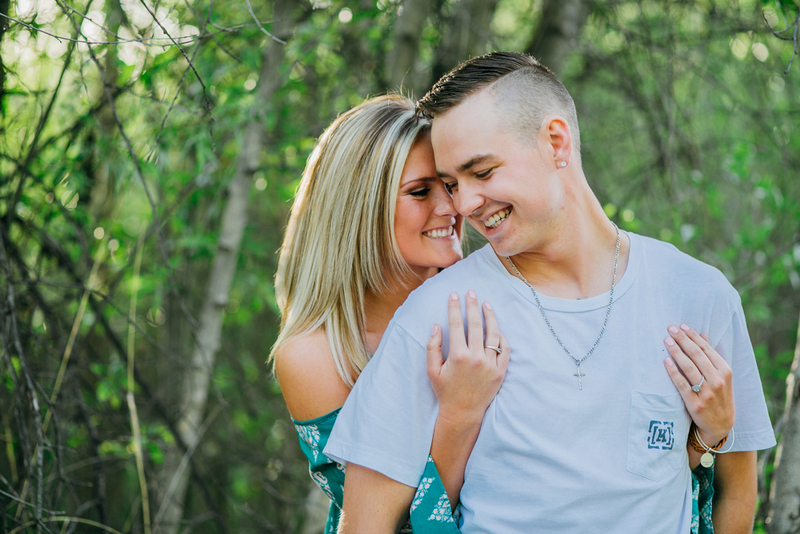 As we explored and moved from different locations during their session, they were always hand in hand giggling together. Their easy-going personalities and the gorgeous light we had were what made this session so perfect! 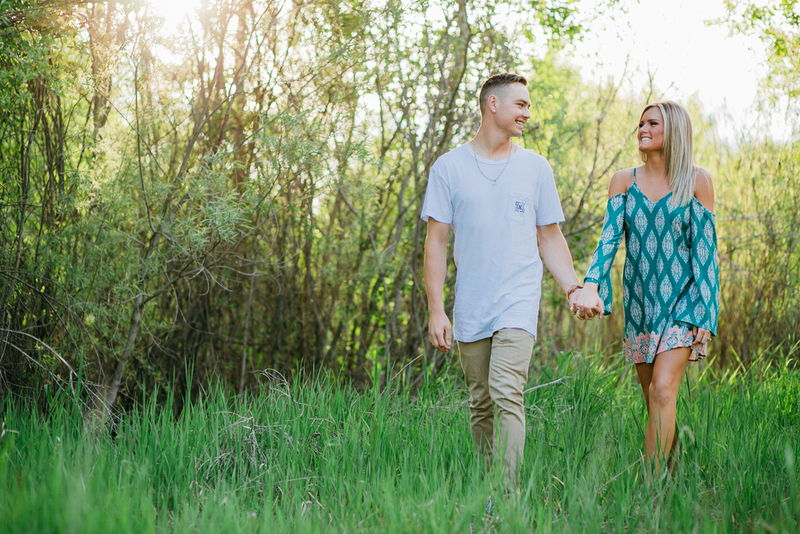 Here are just a few of my favorites from Jaiden and Beau's Engagement session.